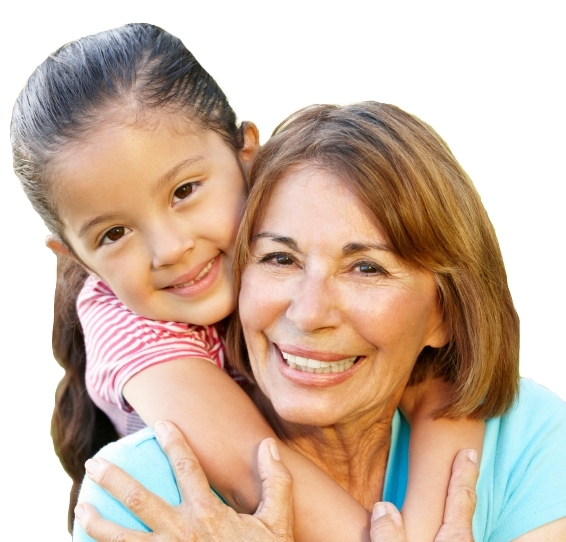 You provide a safe and loving home to your grandchildren or other relatives in your care. We think you are doing something grand for children every day of the year. As part of our week-long celebration of Grandparents Day, Generations United recognizes, honors, and thanks grandfamilies. More than 7.8 million children across the country live in households headed by grandparents or other relatives. Your hard work, dedication, and commitment saves U.S. taxpayers more than $4 billion dollars each year. Learn more about Grandfamilies. Here are some suggestions for how your grandfamily can Do Something Grand during Grandparents Week. Children being raised in grandfamilies can benefit from knowing other children in the same family structure. A great way to connect them is through a pen-pal kinship support program. This allows children to develop pen-pal relationships with kinship kids in another area. Encourage your support group leader to contact the facilitator of another kinship support group and ask if they’d be willing to participate. Collect the names and email or snail mail addresses of all children who want to take part in the program. Then have the children swap their information with each other. A Kin-Pal Program offers several benefits: it helps young people improve their writing skills and connects them with other children who are being raised in grandfamilies. Unfortunately, not all children are able to live with their biological parents. You can advocate on their behalf. Advocates for Families First works to ensure that when children and youth cannot live safely with their birth parents, they have a safe, loving, supported, and prepared family to care for them. To learn more about what you can do visit www.advocatesforfamiliesfirst.org. As part of Grandparents Day, Generations United highlighted just some of the many successful people raised by their grandparents in a publication called Grand Successes: Stories of lives well-raised. It profiles individuals ranging from a business leader, an NFL player, a recent college graduate, to the President of the United States. During Grandparents Day, we encourage you to visit http://www.gu.org/RESOURCES/Publications/GrandSuccesses.aspx, download the publication, read, and talk about it together as a grandfamily or share it with a friend. Grandparents Day is a great opportunity to organize activities paying tribute to grandfamilies in your community. Official proclamations from your Governor, Mayor, County Executive, or other official are wonderful ways to honor grandfamilies. You can also pay tribute through awareness raising events and awards. Generations United improves the lives of children, youth, and older adults all year-long.